Construction has started, Downtown Suffolk living at its finest, minutes from route 58 with easy access to anywhere in Hampton Roads. 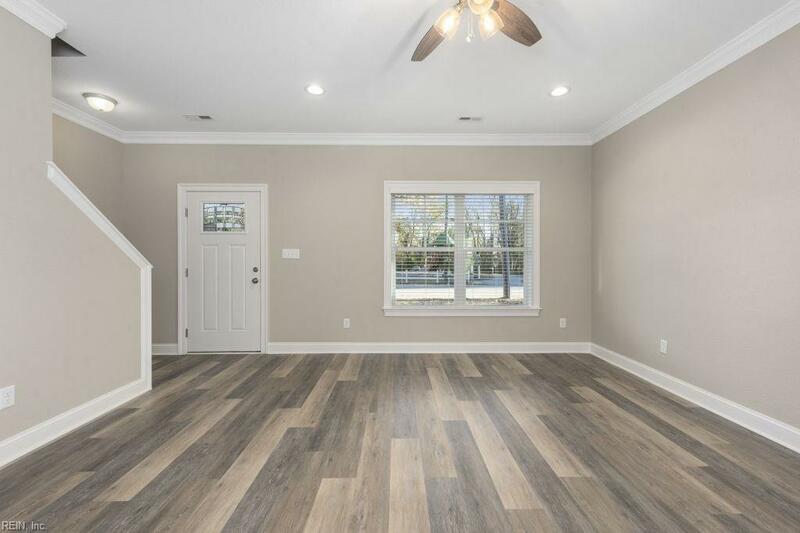 This quality built 3 bedroom 2 1/2 bath is on a quiet dead-end road. 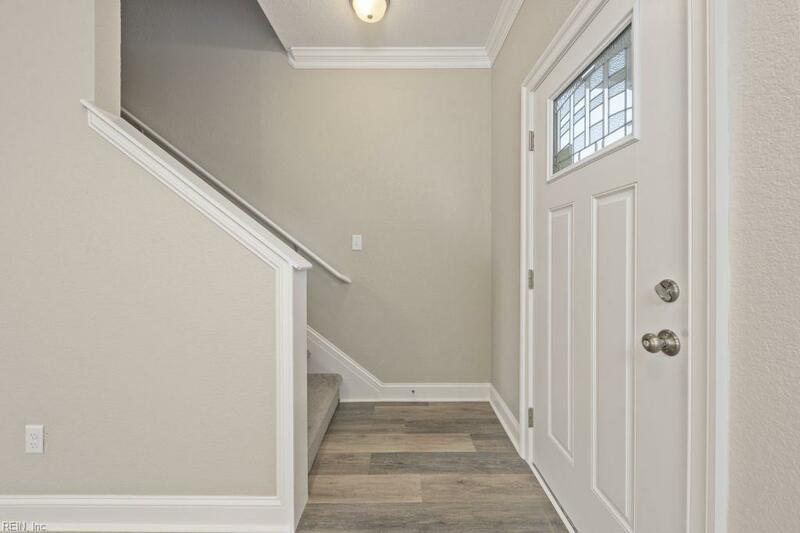 Open downstairs floor plan includes custom white shaker style cabinets, granite countertops, two-piece crown moulding, upgraded 3 1/2 inch casing with windows fully trimmed out, recessed lighting, premium LVT flooring, stainless steel appliances. 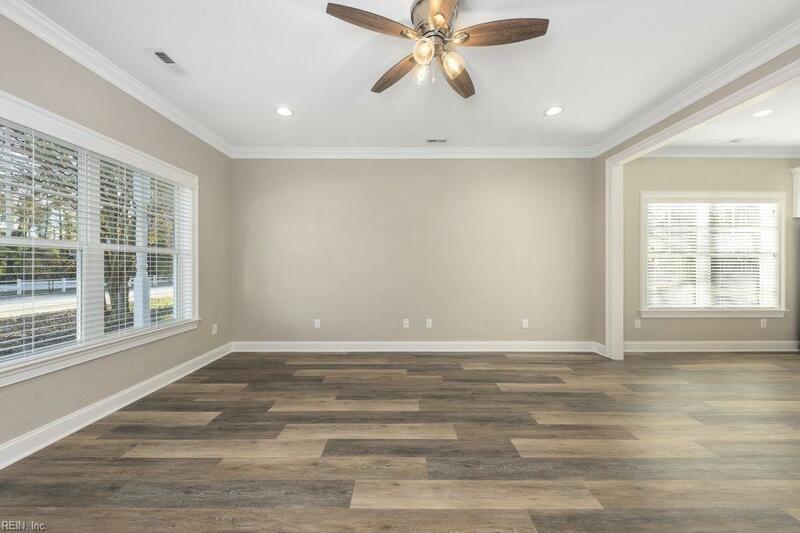 Second floor consists of custom white shaker style vanities, granite countertops, vaulted ceiling in master. 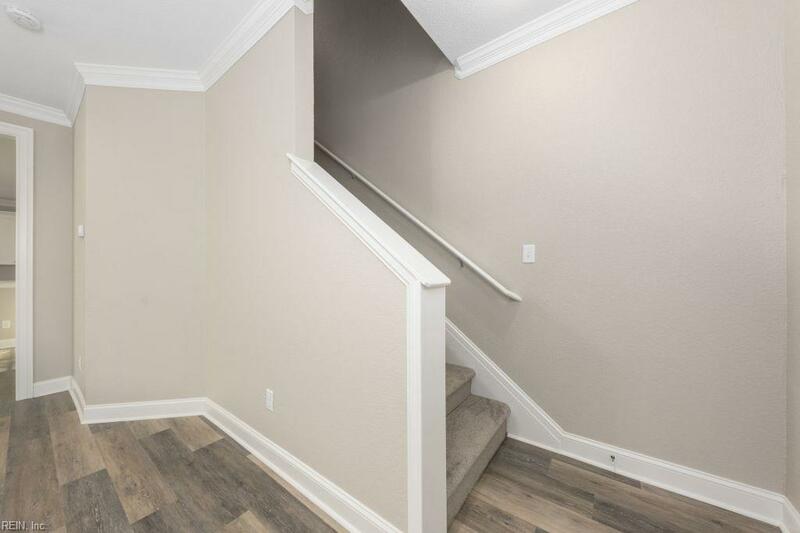 This homes HVAC is zoned in order to control upstairs and downstairs temperatures that will suit you and help with power bill. Home is just a short walk to Lake Meade. Seller agrees to pay 3% with a full price purchase towards buyers closing cost or at their discretion if sellers preferred lender is used.